Beverly Hills is the turning point of fashion, luxury and dreamed estates in United-States. So it is logically the best place to find a family home both trendy, cosy and decadent alike 1231 Lago Vista Drive, specially imagined by one of the most famous fashion designer. 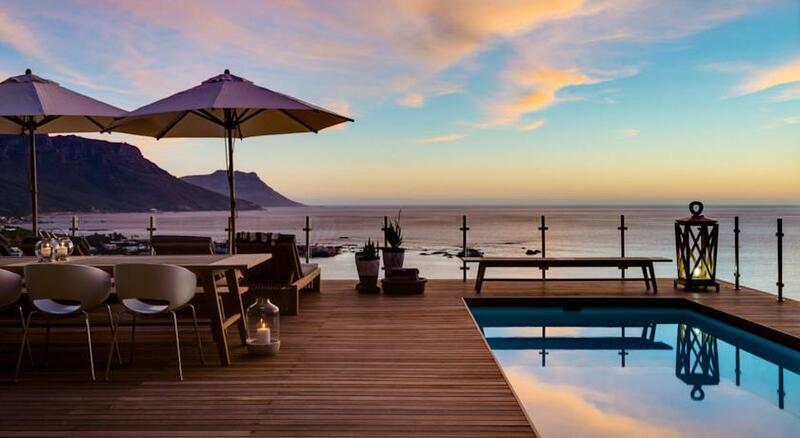 If heaven existed on earth, I think I may have found it; a home-from-home where you can still enjoy 5 star luxury overlooking Cape Town’s Clifton beaches and the relentless Atlantic waves. 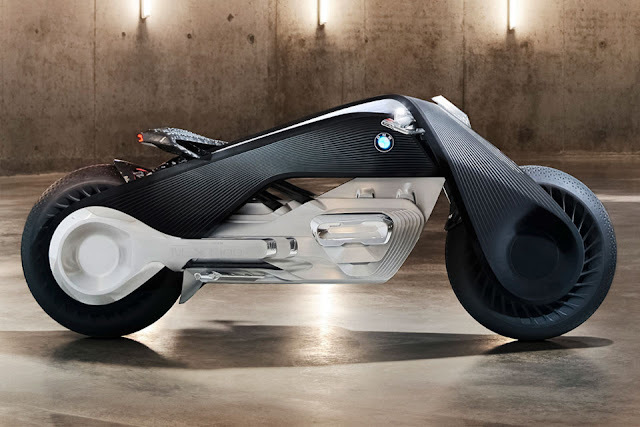 BMW used to imagine future vehicles with four or two wheels ten years before. But for its centenary, the brand has a head start again presenting for the first time Motorrad Vision Next 100, a bike designed 30 years before time. 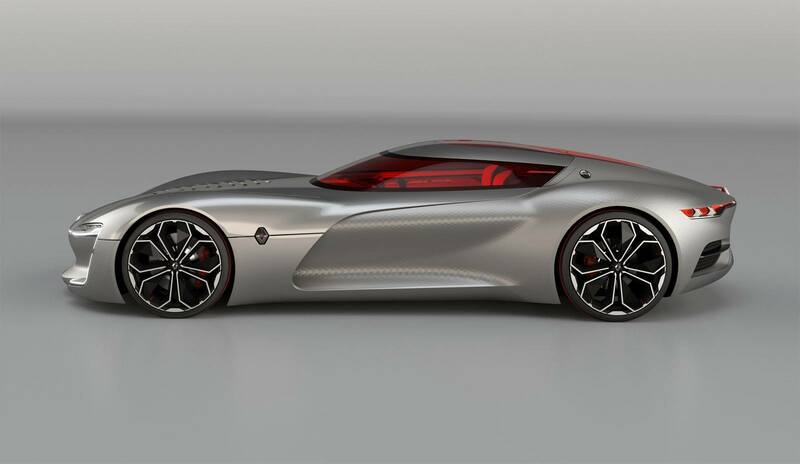 The Trezor Concept has warm, simple, sensual lines and Renault design cues and offers a foretaste of the connectivity and increasingly refined interiors in future Renaults. 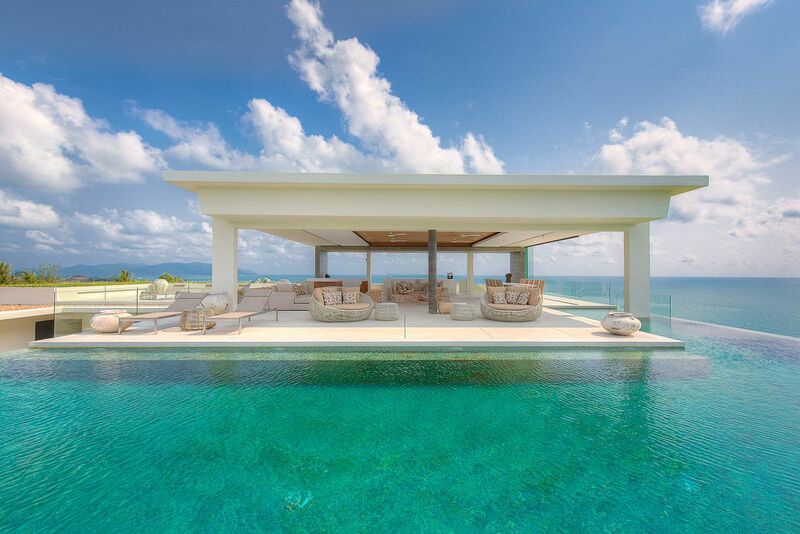 Part of Samujana, Koh Samui’s most exclusive villa estate, Villa 30 accommodates up to 10 guests in contemporary Asian luxury. 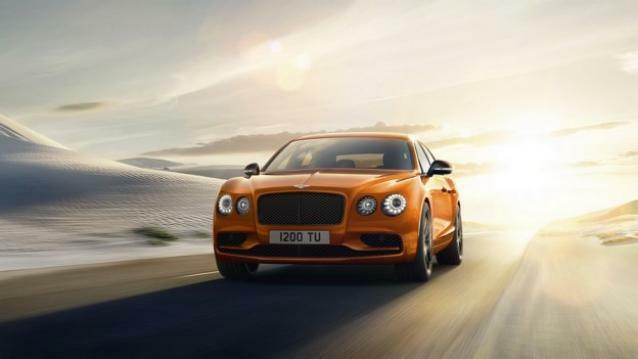 One of the fastest and most luxurious sedans in the world is the Bentley Flying Spur, and the 2017 edition of this beautiful beast is better than ever both aesthetically and performance-wise. Designed as a family holiday home, both cozy and modern, allowing to welcome your friends with a maximum of intimacy or to stay in a smaller group in a warm space, Saota Beachy Head is waiting in the middle of the dunes.